The most comprehensive and helpful Driving Test Video that explains clearly exactly what to expect when you go to the test centre to take your Theory Test (Multiple Choice) and your Hazard Perception Test (Video) and then on to the actual practical driving test and even what to expect after including taking additional training such as the Pass Plus Driving Course which local councils may provide or provide some discounts and can help you save money on your car insurance. Please click on other links above to view some sample theory test papers and example Hazard perception test video guides. 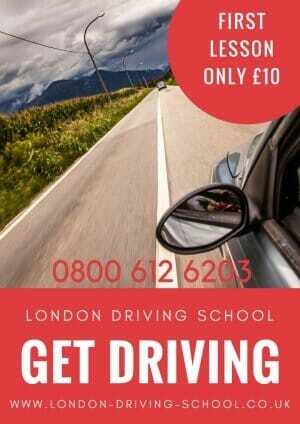 Read more about the Driving Test.